Brandon Jones is a fun, exciting entertainer with powerful vocals and a phenomenal group of musicians backing him. As a group they like to have fun bouncing around different genres of music, while still making everything seem a little country. Predominately a country/rock cover band with their own originals sprinkled in, they also love to shock you with some crazy covers you wouldn’t expect from a big bearded guy. 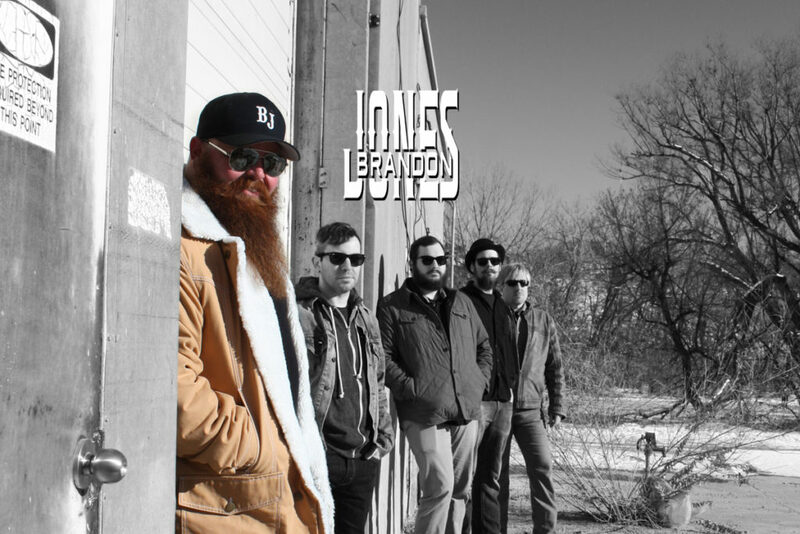 Formerly called Brandon Jones and The Thirsty Fish, everything you loved about that group is continuing on as Brandon Jones. Catch them at any of their upcoming shows!